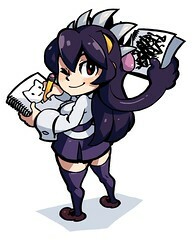 To celebrate the launch of our @SkullgirlsJP Twitter account, all of this week’s Fan Art comes from Japan! 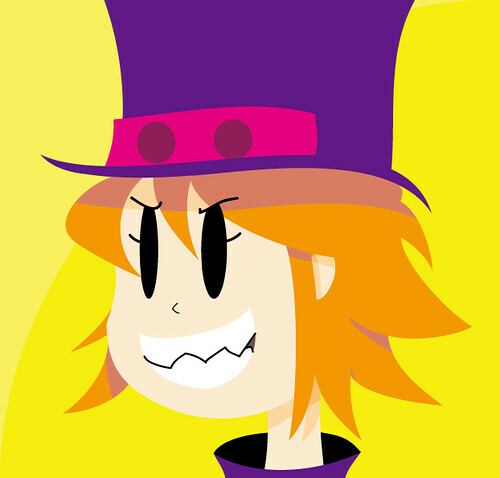 Remember, you can always submit your own fan art to fanart@revergelabs.com! 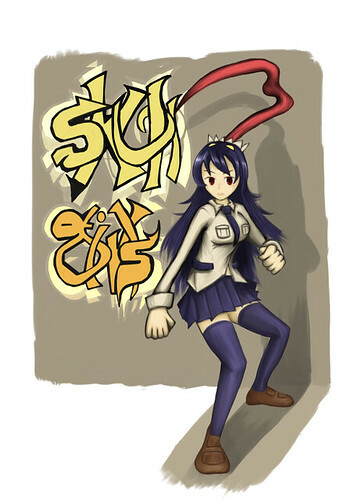 Dakfan drew Filia next to a graffiti-inspired take on the Skullgirls logo. 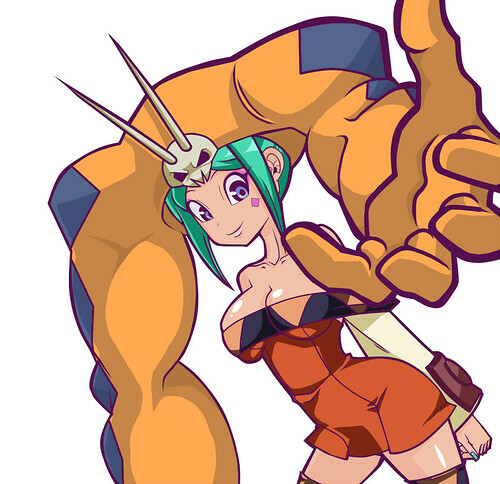 This excellent rendition of Cerebella and Vice-Versa is by Romu-sen. Surprisingly, Warimaru‘s Pixiv account is full of fan art of American cartoons, so it makes sense they’d choose to draw Peacock! This sleek portrait of Parasoul by Bo-on really caught our eye. So far Cerebella seems to be the most popular character in Japan, so we’re also running this great piece by EITO. We need more art for the new characters! What! 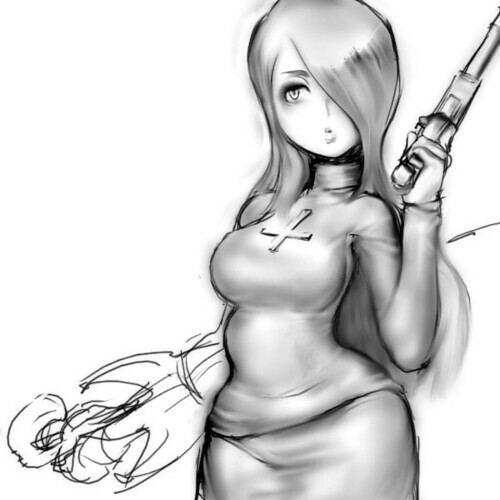 Parasoul fanart! I thought Fanart Friday didn’t accept non-announced characters! Usually not, but I made an exception here so I didn’t have three Cerebellas.